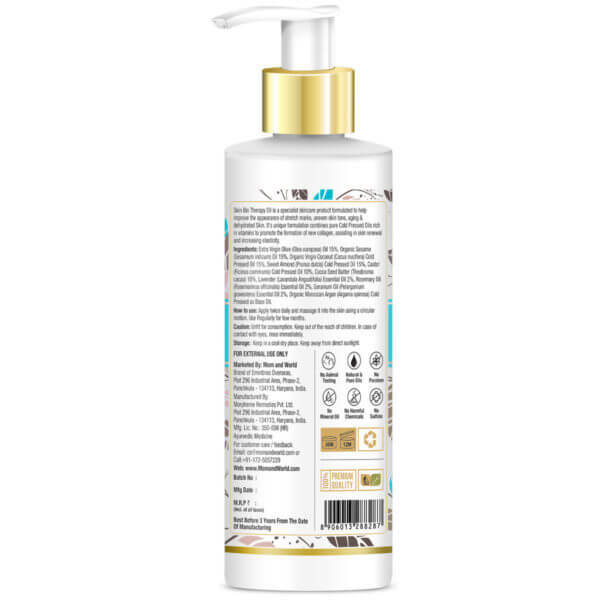 Mom & World Skin Bio Therapy Oil is a skincare product that is specially formulated to improve the appearance of the skin making it silky soft. 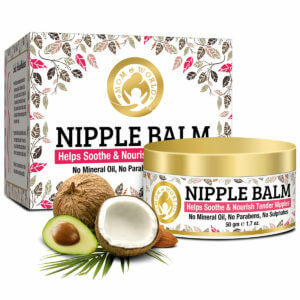 It is a perfect blend of natural and ultra-nourishing botanicals and cold-pressed oils. This oil soothes skin, promotes new skin cell growth and reduces the appearance of scars and stretch marks. 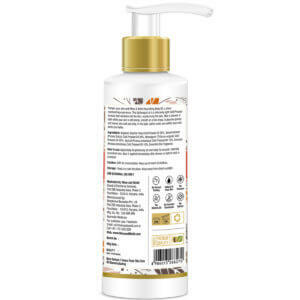 Mom & World Skin Bio Therapy oil is a non-greasy formula that contains effective and natural ingredients that penetrate deep into the skin giving highest level of moisture. 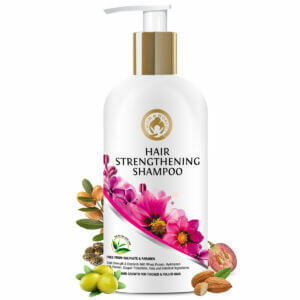 This product is free from colorants, mineral oils, fragrances, synthetic preservatives, contains no harmful additives and added chemicals. 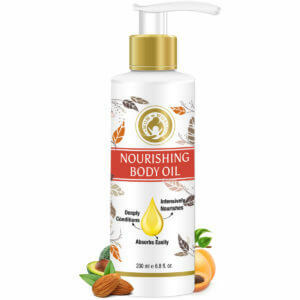 If you are looking for a solution to fade or diminish stretch marks that occurs from weight lifting, a growth spurt or pregnancy, burns, scars or even cellulite then Mom & World Skin Bio Therapy Oil is just perfect for you. The blend of unique ingredients in this product helps retain moisture and helps in collagen production. 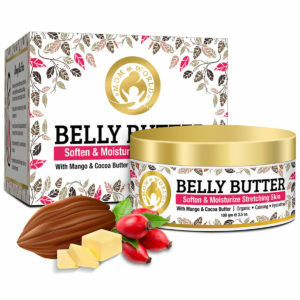 Oils like coconut, almond, extra virgin olive and castor oil make this product highly nourishing and hydrating and visibly reduces the appearance of scars and stretch marks. It also handles the dry skin in our body. It improves the appearance of skin and fades away dark spots, scars, uneven skin tone, stretch marks and ageing skin. With consistent use of this non-staining and non-greasy formula skin looks smooth and soft. The all-luxurious blend of botanicals and cold-pressed oils in the Bio Therapy Oil helps in moisturizing, nourishing and protecting the skin without any oily traces. The oil gives fast relief from dry, cracked and itchy skin and promotes growth of skin cells. It softens skin and reduces scarring. The oil is apt to use as regular moisturizer. How long it will take to notice the results? Well, results vary from one person to another. Results will also depend on your skin type, genetics, lifestyle etc. How does Bio Therapy Oil work? 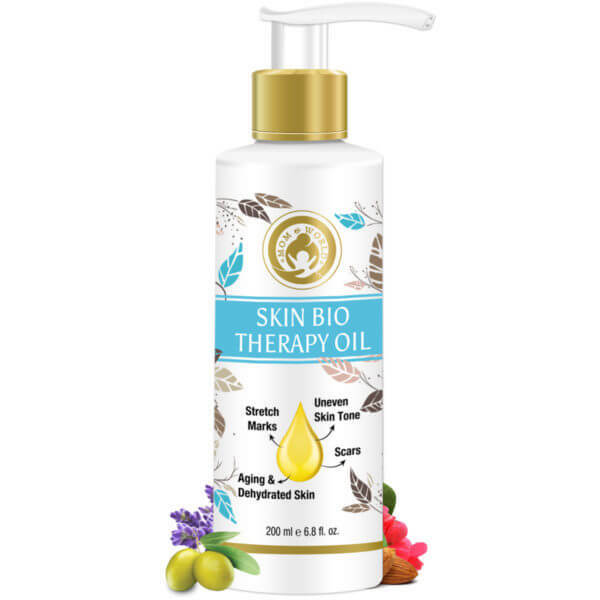 Bio-Therapy oil is a combination of natural plant oils that has well-documented benefits and is being used since hundreds of years to improve skin condition and promote healthy-looking skin. The oil is quickly absorbed into the skin where it is most needed. Does Bio-Therapy Oil fade scars? New and old scars from burns, accidents, surgery, insect bites etc improve in appearance with regular use. Take small amount of Mom & World Skin Bio Therapy Oil and gently massage in circular motion on the desired area until it is fully absorbed. For best results, apply the oil on clean and dry skin before each use. Use the oil twice a day. Caution – Only for external use. Avoid contact with your eyes. If you suspect any allergic reaction or skin sensitivity, stop using and contact your doctor. Extra Virgin Olive (Olea europoea) Oil 15%, Organic Sesame (Sesamum indicum) Oil 15%, Organic Virgin Coconut (Cocus nucifera) Cold Pressed Oil 15%, Sweet Almond (Prunus dulcis) Cold Pressed Oil 15%, Castor (Ricinus communis) Cold Pressed Oil 10%, Cocoa Seed Butter (Theobroma cacao) 10%, Lavender (Lavandula Angustifolia) Essential Oil 2%, Rosemary Oil (Rosemarinus officinalis) Essential Oil 2%, Geranium Oil (Pelargonium graveolens) Essential Oil 2%, Organic Moroccan Argan (Argania spinosa) Cold Pressed as Base Oil. This oil is lightweight. It keeps skin moisturized without making it greasy. Skin has a more toned, tight and smoother look. I have stretch marks that are a few months old. Massaging the skin daily with this oil has given the skin a toned and smooth look. The stretch marks are slowly fading. Skin stays soft.